The Knot.com | Perfect Wedding Guide | Borrowed and Blue | The Knot.com | Carolina Bride. Brian Treffeisen graduated from the University of North Carolina at Charlotte with a Bachelor of Fine Arts degree. Brian has a photojournalistic style that does not interfere with the day's activities. His agenda is your agenda. He works and plays well with others, and never runs with scissors. 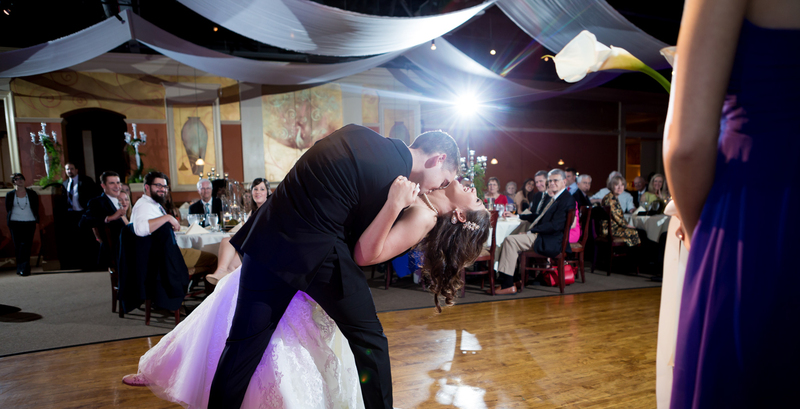 As one of the best photographers in Charlotte, NC Brian will do an amazing job covering your wedding day. What makes the wedding day even better? Not forgetting the details. It really makes the day a little more special and the guest feel a little more appreciated. Lets not forget the party. The wedding day is not complete without the reception. Who's in charge of the party? The Entertainer. Whether its a DJ or live band, these guys/gals run the show. From the announcements, to keeping the guests and other vendors informed on what happening next plays a big role in the day. You want a DJ/Entertainer that is going to listen to what you want and then run with it. I've seen some great ones and some really bad ones. 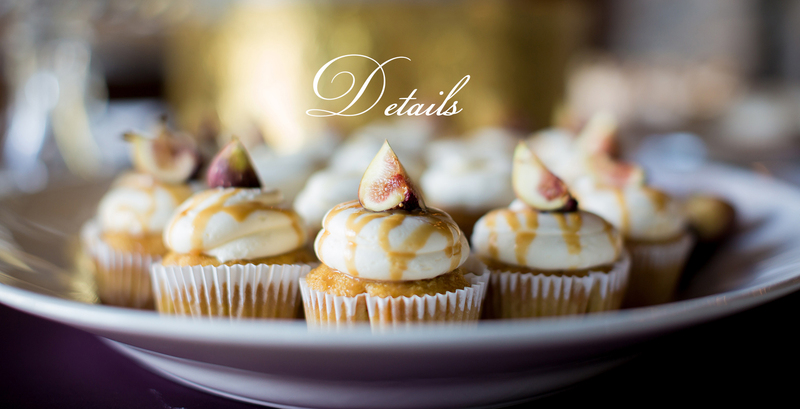 Everybody knows that there is a certain hierarchy when it comes to planning an event. The first thing you pick is the venue. Now some people have to pick two. One for the ceremony and one for the reception. 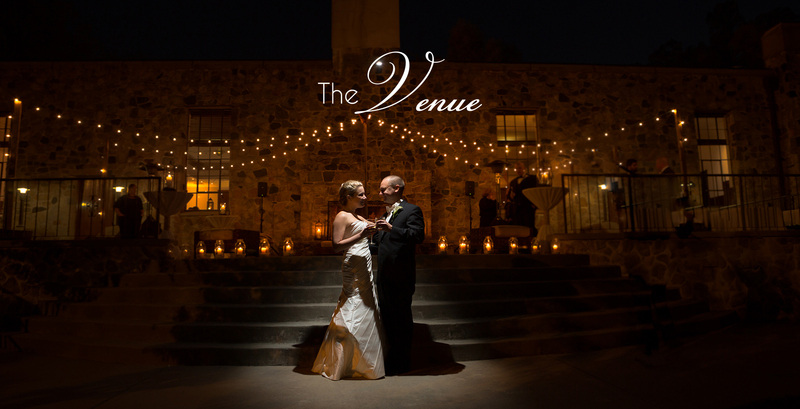 Then there are the all inclusive sites that can host the ceremony, as well as, the reception. Make sure you ask a lot of questions here. What can you bring and not bring? Do you have to use specific vendors? Do they recommend vendors and why?